Planners, planners and more planners. 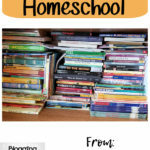 If you are into homeschooling, you have heard about planners. There are numerous different planners out there. 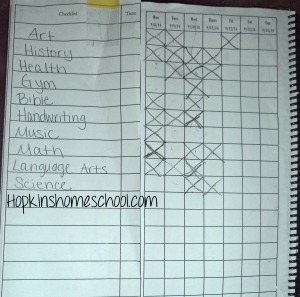 If you want your child to gain independence in their school day, you need to a good daily planner for them. My Student Logbook is the daily student logbook we have been using for Moe Man. This daily planner from My Student Logbook is just that, a logbook or daily planner. There are three different options when it comes to ordering one of these. There are preprinted logbooks that are spiral bound with a nice heavy duty cover on both the front and the back. The front is clear, so that the cool design picture shows through! These beautiful logbooks sell for $15. If you want the logbook RIGHT NOW, you can get a PDF licensed copy. These come with all the same features, but you print them. You can choose from the Northern Hemisphere school year or the calendar year when it comes to the PDF versions. You also have the choice of a single user license for $10 or a multi user license for $20. 53 Weekly pages, listed in the order of your choice (calendar, Northern Hemisphere school year or undated columns). 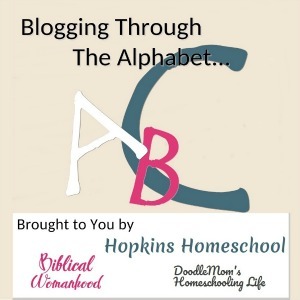 These are some of the fun ways that you are able to make this daily planner your own. This is not your normal daily planner though. There is a specific way to set everything up. I recommend watching the set up video here before you get too nervous. I had no problems after watching this and found it all to be very easy. Each week you have a new page, you have one main checklist that moves from week to week with you. As you flip the page each week, you move the checklist with you. Simple. If classes change, or the checklist becomes too worn and used, make a new one and away you go. Simply put, we used this everyday with Moe Man. 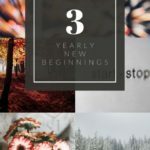 We needed a daily planner and we decided to try this one. I wrote up the checklist and not only included the classes he needed each week, but also the chores I wanted him to work on. This made it possible for him to have one list to look at for everything in the day. There really isn’t many other ways to use a daily planner. This daily planner is recommended for 2nd grade and up. 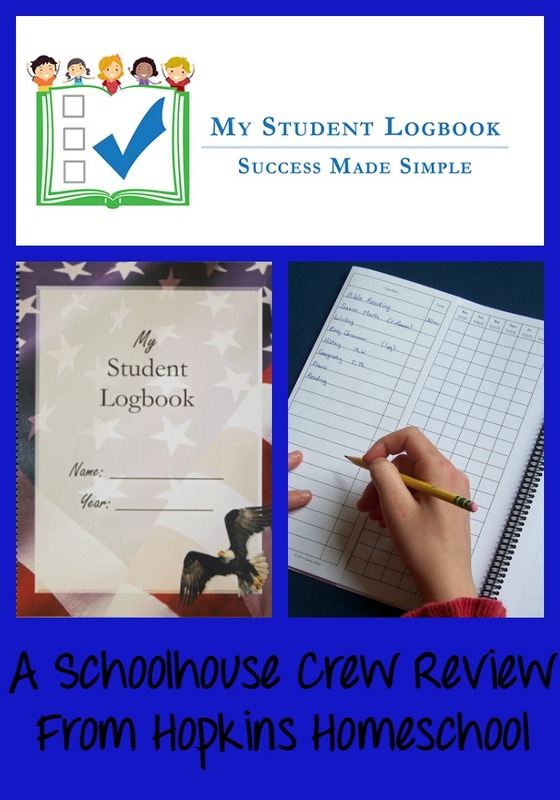 For those of you with a high school student who needs something to keep track of your credits, there is a way to use the My Student Logbook to keep track of those here too! After using the My Student Logbook for a few weeks, we felt that this was a simple way to make sure we got through our day. Moe Man loved having a simple way to visually see what had to be done each day and to get it done. 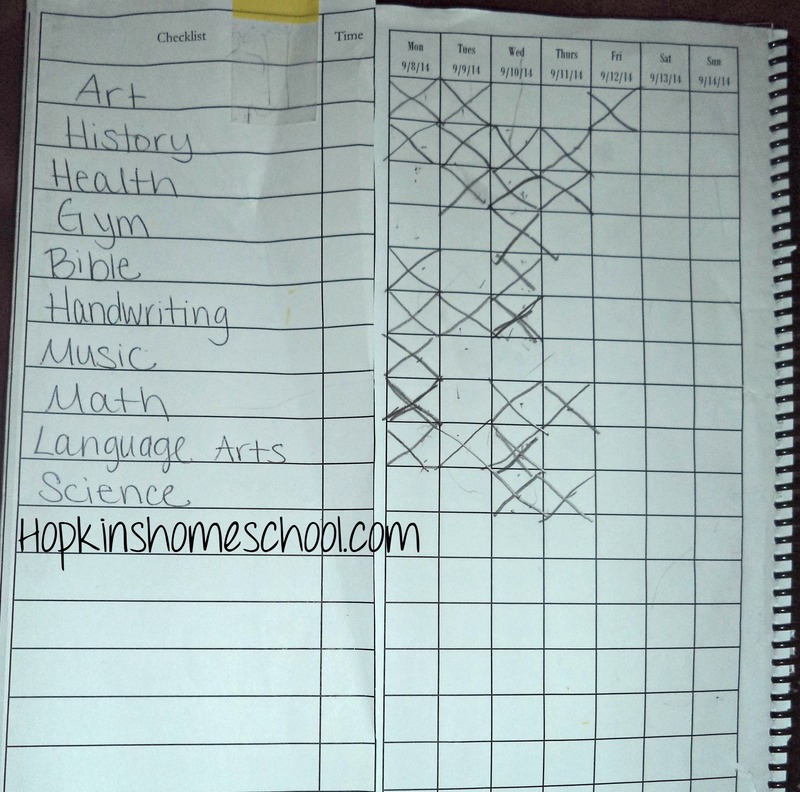 I loved that as the classes or chores changed, I could easily change the checklist instead of worrying about a whole daily planner being junk. I asked Moe Man what he liked about using this daily planner. His fast answer was that he loved that he was able to check off what he was done with. He had no hesitation and that was the biggest thing for him. When I asked what could be changed, he asked me why anything had to be changed. He loved the simple aspect of just knowing what he had to do. 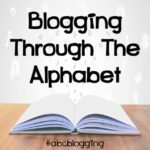 It was complicated, it didn’t have all the extras on the page that would play with his mind and if I really needed to, I could lift the checklist and leave a note if I needed too. What would I personally change about this? I found it hard to not have a list for Moe Man to see what needed to be done each day. What worksheet number or pages to read. This made him need to come to me and ask what needed to be done for each class. He didn’t mind, but it did add one more thing to my daily list. Other than that little thing, I couldn’t find any other things to change about the My Student Logbook. It worked for Moe Man and helped him, so that made me happy. He enjoys it and likes to use it so I don’t plan on stopping! All in all, this daily planner is the one out of many that has been used by Moe Man and not just used because he had to. It was used because HE wanted to use it. 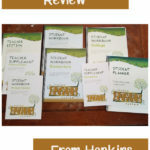 Make sure you hop on over to the other reviews of the My Student Logbook and see what everyone else is saying about it!